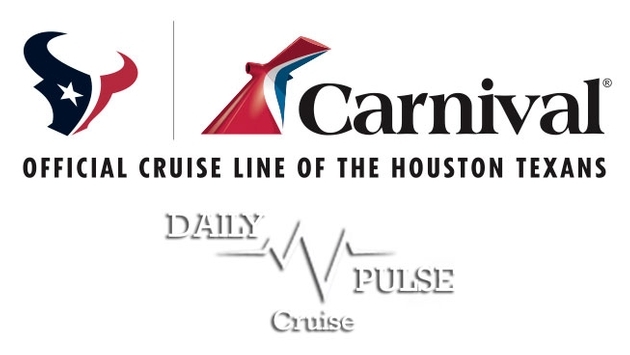 Carnival Cruise Line and the NFL’s Houston Texans have teamed up to name Carnival the official cruise line of the football team. During the Olympic Games, Silversea Cruises' Silver Cloud will host the basketball players, and Norwegian Cruise Line's Norwegian Getaway will host the "Olympic Family." 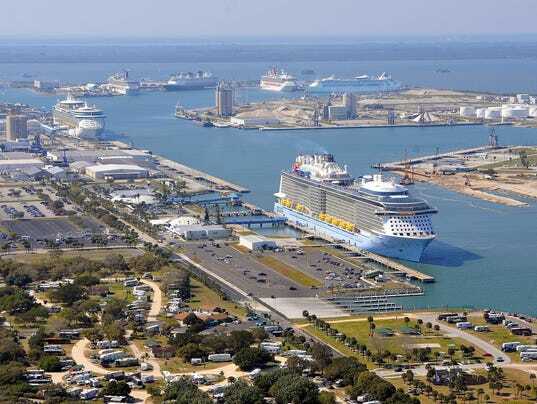 New chief executive officer at Port Canaveral, John Murray, stresses the importance of growing right over growing quickly in Florida. 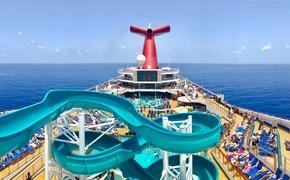 Maria Bartiromo interviews Royal Caribbean International CEO Adam Goldstein about the worldwide cruise industry. U-Boat Worx has a growing demand from the industry following the successful subs on Crystal Cruises and Star Cruises, and reveals new model. CCTV’s Li Jiejun reports that China's burgeoning middle class is prepared to take a cruise. Costa Crociere may be adding a fifth cruise ship to its China deployment in 2017.